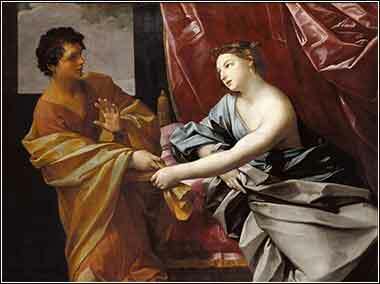 Joseph Accused by Potiphar’s Wife, by Noël Hallé, ca. 1760. One of Pavarotti’s great gifts was the way he tried to make the music sound its best, rather than making his voice the center of attention. Notice how he gently sustains and swells the notes, rather than trying to give us fireworks — the mark of a true master. As soon as his master heard the words that his wife spoke to him, “This is the way your servant treated me,” his anger was kindled. And Joseph’s master took him and put him into the prison, the place where the king’s prisoners were confined, and he was there in prison. But the Lord was with Joseph and showed him steadfast love and gave him favor in the sight of the keeper of the prison. And the keeper of the prison put Joseph in charge of all the prisoners who were in the prison. Whatever was done there, he was the one who did it. The keeper of the prison paid no attention to anything that was in Joseph’s charge, because the Lord was with him. And whatever he did, the Lord made it succeed. Joseph seems to gain the trust, admiration, and respect of anyone who oversees him. He was his father’s favorite; when he was sold into slavery, his master, Potiphar, respected and trusted him so much that Joseph became Potiphar’s steward. And now, even the warden of the prison puts Joseph in charge of the other prisoners. He rises to the top wherever he goes. t is unfortunate that the gifts he has been given from God may raise jealousy in others and cause him as much hard as good, for it was his brothers’ jealousy that enslaved him and the jealousy and spite of Potiphar’s wife that has now landed him in prison. 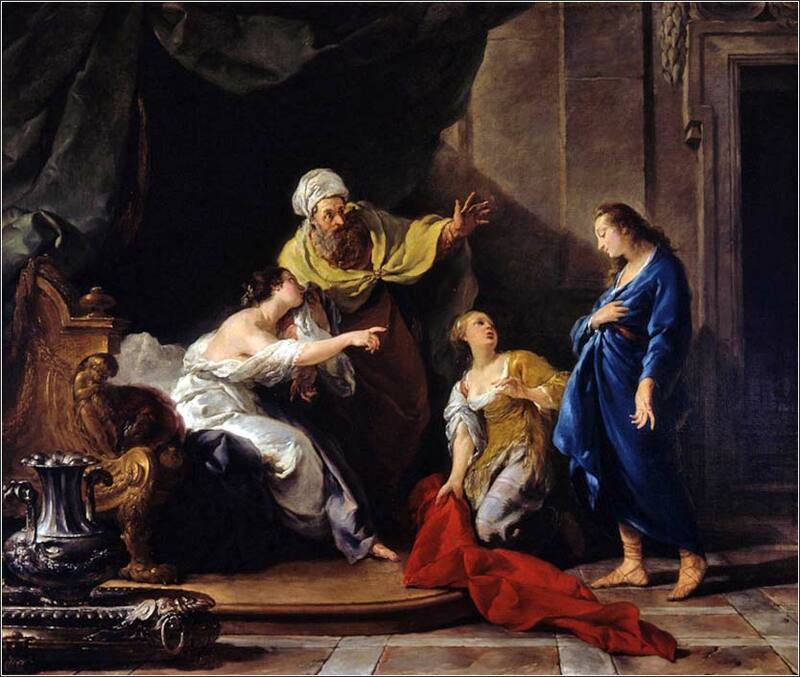 But the story of Joseph is a very human tale, and this is certainly something we see in ourselves and others every day. People with advantages raise negative emotions in others. Who has not felt it, when a friend or acquaintance buys an expensive new house or car that we could never afford, or wants to show everybody pictures of the expensive vacation they took. Did any of us never have a negative thought about the best-looking or most popular person in a class at school? The higher a person rises, the more people seem to enjoy his fall; or if “enjoy” is the wrong word, at least have some tiny corner of negativity mixed in with our dismay. The Pharisees were surely smiling when Jesus was led to his death; for he attracted great crowds of admirers and disciples, and worked many miracles. Envy is known as one of the seven deadly sins. It is perhaps the easiest to do without, because, as Joseph Epstein once said, it is the only one of them that is no fun at all. It lives within us and it simply will never go away completely; but we must remain always on our guard, and understand and confess our envy in our prayers, so that we might be forgiven; for God does not want us to compare ourselves to other people, but rather, to keep our eye and heart on Him, full of thankfulness for all that we have received in our lives.